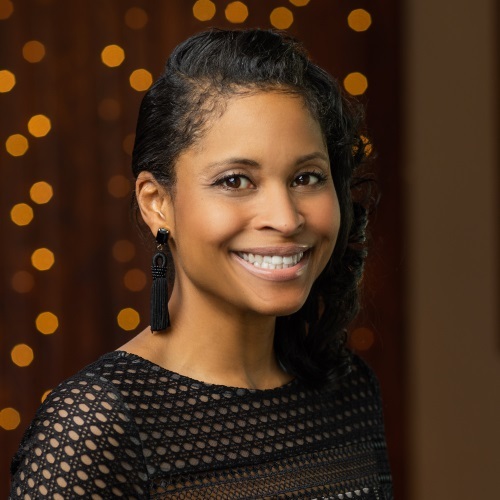 Tamera Wilkins Harris moved to Richmond, Virginia from Charlottesville, Virginia after earning a BA from the University of Virginia to pursue a Master of Science degree in Rehabilitation Counseling from the Medical College of Virginia. While in graduate school she landed a position as a sales manager at Richmond Region Tourism. This was the starting point for her twenty-year career serving in various capacities within the organization. No one can doubt that her current position as Manager of Events and Sponsorships is her true calling. As the face of Richmond Region Tourism’s wildly popular I Am Tourism Ambassador Training workshop and Partnership Program, she strengthens tourism’s place in the community by strategically developing mutually beneficial partnerships and by creating, managing and executing Richmond Region Tourism’s signature events. She also manages Richmond Region Tourism Foundation events and sponsorships. Tamera serves as a voice of the travel and tourism industry in the Richmond Region demonstrating its relevancy and value to the community. In her free time she enjoys curating family outings in the Richmond Region with her daughter Carter, four legged son Rza and husband Dalen.